Airtel Bundle Offer! 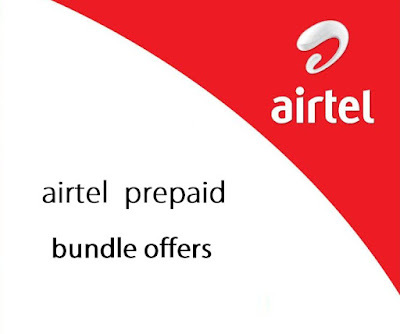 16 Minutes, 10 SMS, 10 MB Internet only 10 Tk.The minutes and sms can be used (Airtel-Airtel/Others).Airtel Bangladesh has announced some mini "Bundle Offer Pack" for their subscribers.Just dial *123*309# and enjoy Airtel 10 Tk Prepaid Bundle Offer. 10 MB Internet 2 days (24 hours). Balance check for local bundle: *778*0#. Data balance checking code *8444*88#. ➧ Bundle benefits cannot be carried forward. ➧ VAT, SD, & SC will be applicable over bundle price. ➧ Charged amount will not be added to customer’s main account. ➧ On-net applies to both Airtel and Robi numbers.